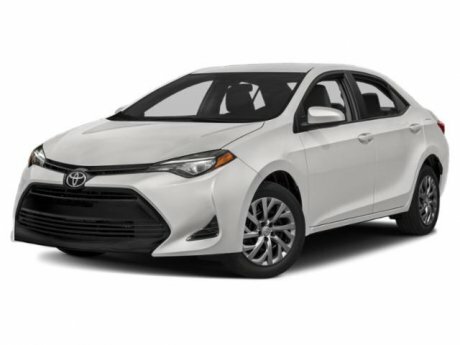 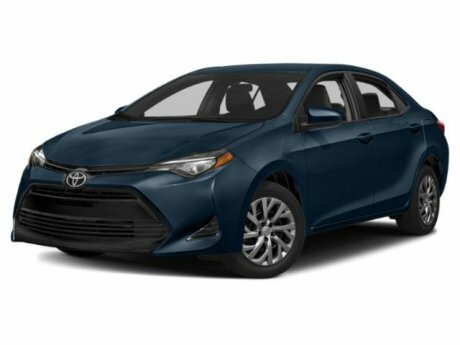 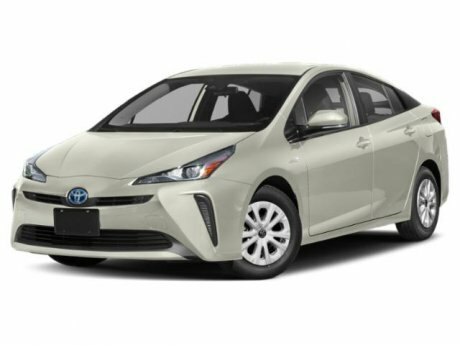 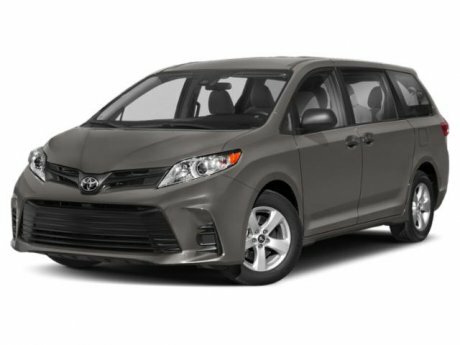 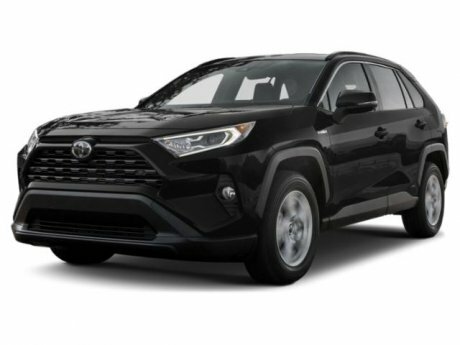 Looking for a reliable and competitively priced Toyota in the Cariboo District of British Columbia? 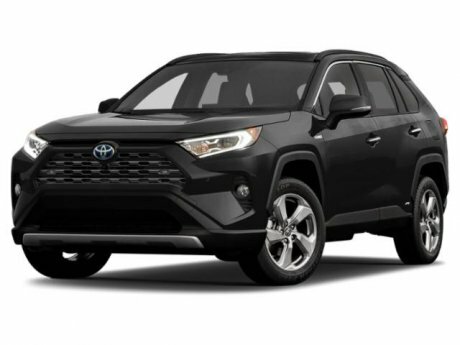 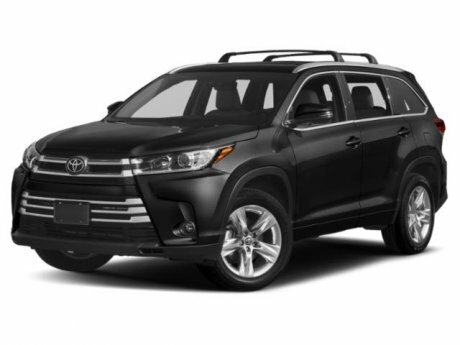 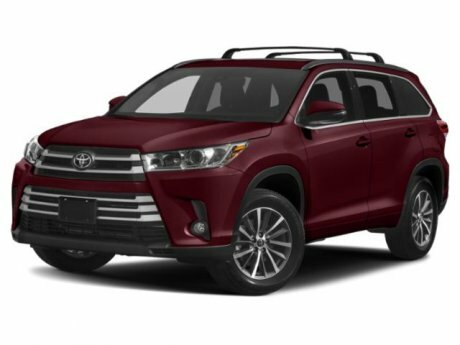 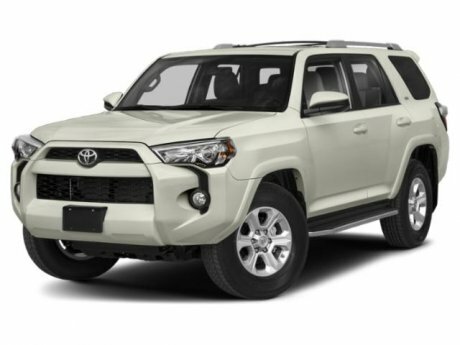 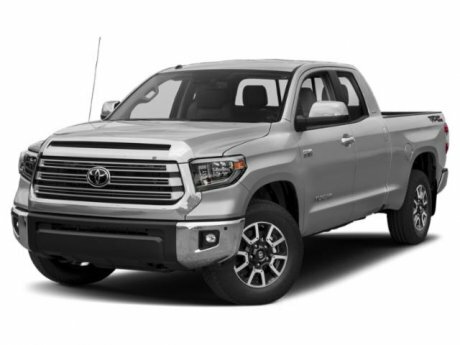 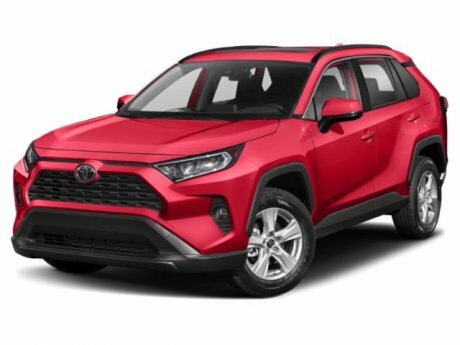 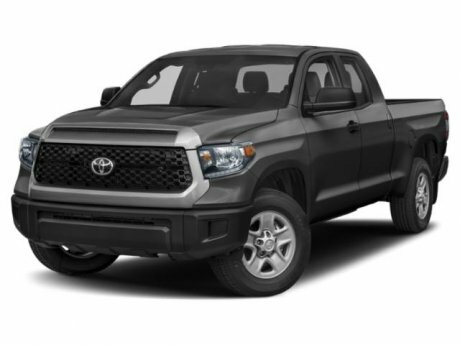 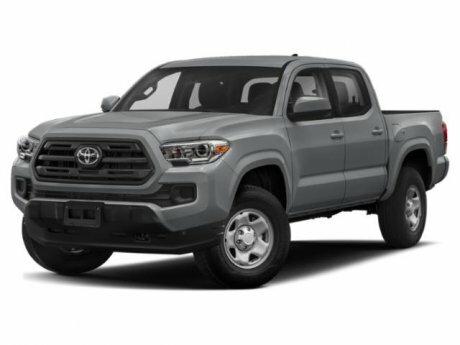 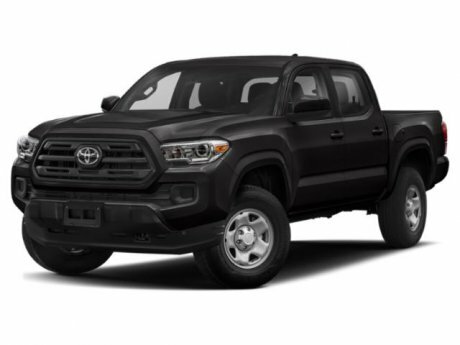 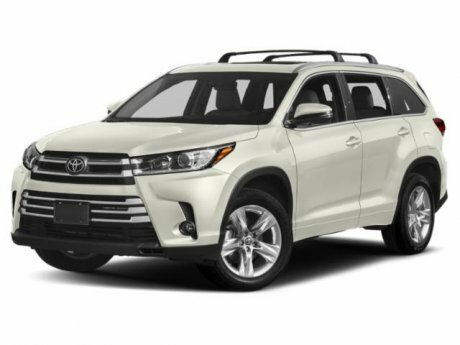 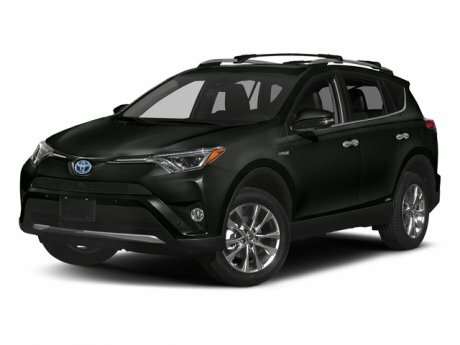 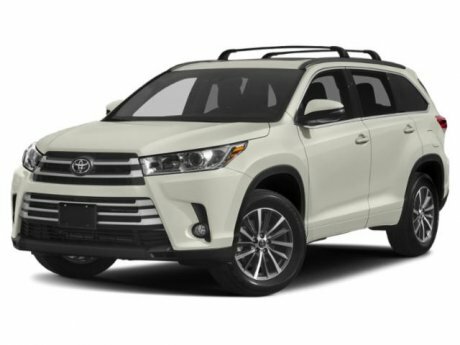 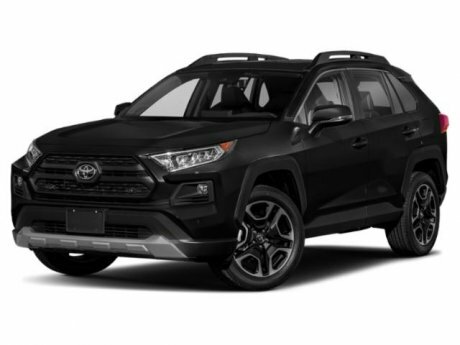 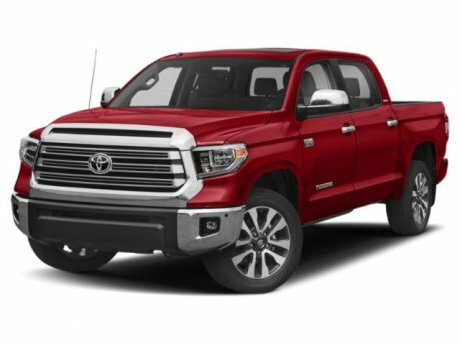 Quesnel Toyota is your place for the latest in Toyota cars, trucks, vans and SUVs for sale in Quesnel, BC! Give us a call at 1 (877) 367-4059 if you have questions or want to schedule a test drive!